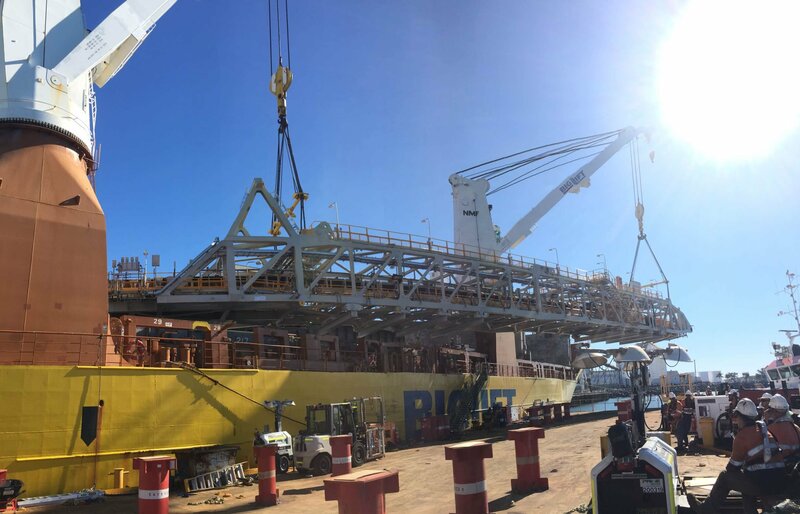 Industry news, project updates and company announcements. Intellect Systems were recently engaged by a valued client to deliver a customised Schneider PLC & Citect SCADA training package for their on site technicians and engineers. 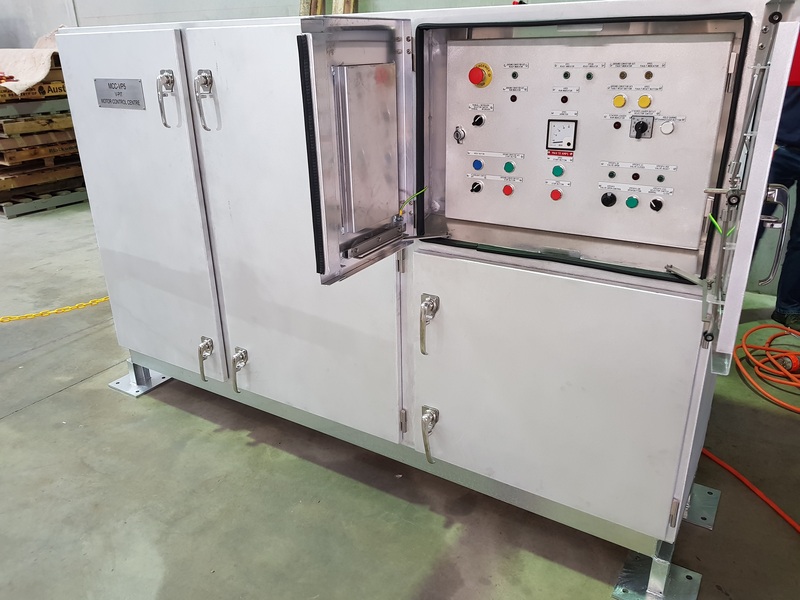 Existing training packages in the marketplace did not fit the specific requirements of the client who were looking for a tailored package using their site specific environment as well as PLC & SCADA software and hardware. 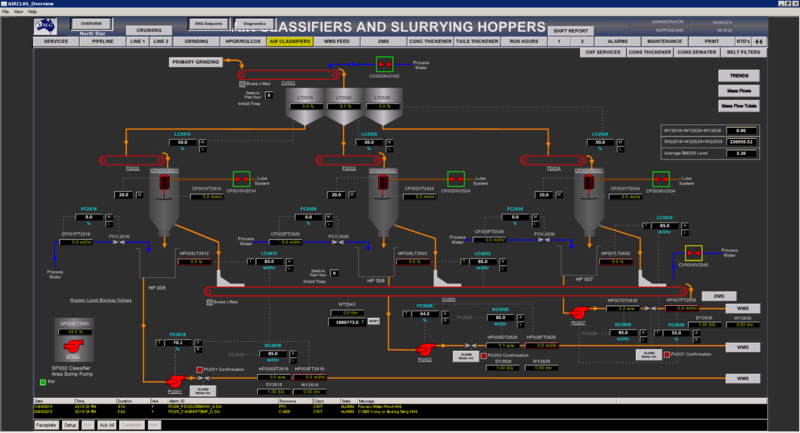 Intellect Systems developed a custom web based E-Learning package with built in simulation and training exercises. The module guides trainees through common PLC and SCADA system tasks that would be experienced in a site technical support environment specific to the client operations. 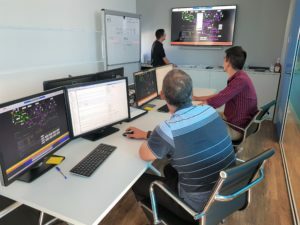 In conjunction with this package, a classroom training session was held that incorporated a running plant simulation to provide real time training on the Schneider PLC and Citect SCADA software in a safe and controlled environment. As part of Intellect Systems quest for continuous improvement in our manufacturing project delivery we are committed to ongoing training and development to keep our staff up to date with product developments and education. 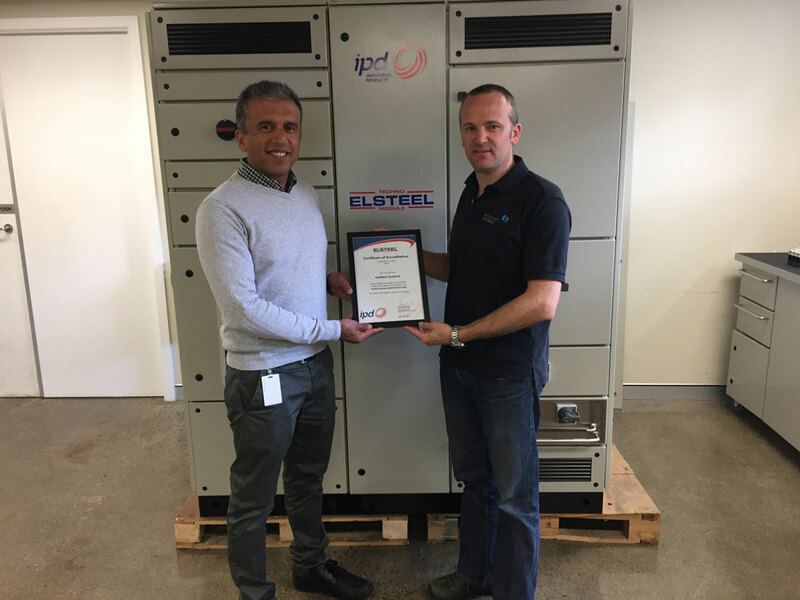 In line with this goal we are proud to announce that we have recently attained IPD Level 2 TECHNO Modular Switchboard System Accreditation. 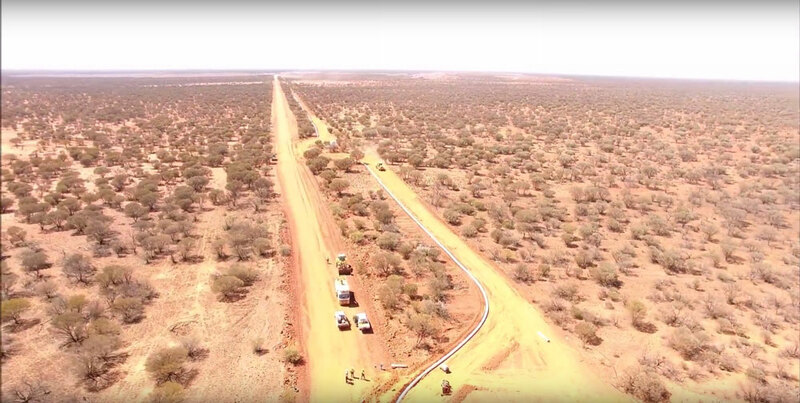 Intellect Systems are proud to be working with Valmec to deliver an engineering turnkey solution for the electrical, control systems and instrumentation systems component of the Bannockburn Water Pipeline project in the northern goldfields area of Western Australia. Saracen Mineral Holdings have recommenced operations at the Thunderbox Operations site and the pipeline is critical to meet future forecasts for water usage. 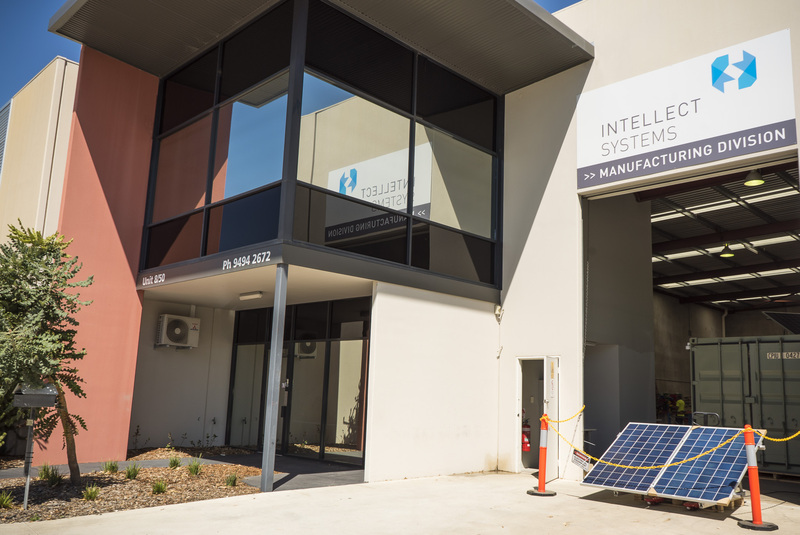 Intellect Systems have recently opened our new 500sqm manufacturing facility in Bibra Lake, Western Australia. Reinforcing Intellect’s commitment to supporting manufacturing in Australia while servicing clients with integrated end to end industrial technology solutions, the relocation from O’Connor to Bibra Lake will provide a more fit-for-purpose manufacturing and testing work space, in close proximity to existing clients, vendors and major transport routes. Intellect Systems are delighted to have been appointed by Valmec to provide an engineering turnkey solution for the electrical, control systems and instrumentation systems component of the Bannockburn Water Distribution Project for Saracen Minerals Holdings (SAR), located in the Mid West region of Western Australia.